!! 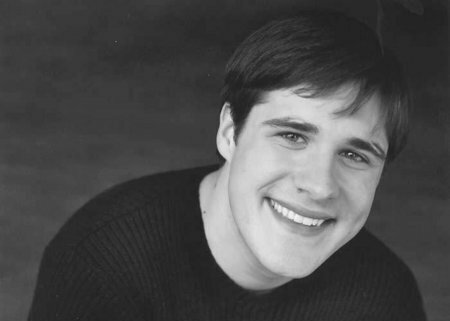 OMG, He’s Slightly Naked: Mad Men’s Rich Sommer !! 3 Comments on "OMG, He’s Slightly Naked: Mad Men’s Rich Sommer"
Isn’t that Anne Hathaway’s gay friend from ‘The Devil Wears Prada”?? huh. I haven’t watched enough Mad Men to recognize this guy. I’d hit it for sure. Sure, he could have a slightly better shape, but he looks homey and inviting. Cuddly. That top pic is creepy, though. Rictus grin, anyone? So, what is the context of this, anyway?